Registration is now open for the 18th Annual SeaKing/S61 Symposium! 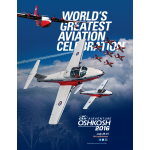 Hosted by CanWest Aerospace in beautiful Vancouver British Columbia. SaeKing/S61 users from around the world will be meeting at the Vancouver Hyatt Regency October 6, 7, and 8, 2015. Click here to Book your hotel room – Hotel block is 30% SOLD. 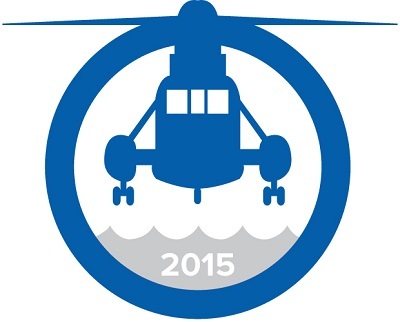 If you would like more information please visit the 2015 SeaKing Symposium website. 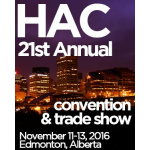 Tradeshow booths are SOLD OUT. 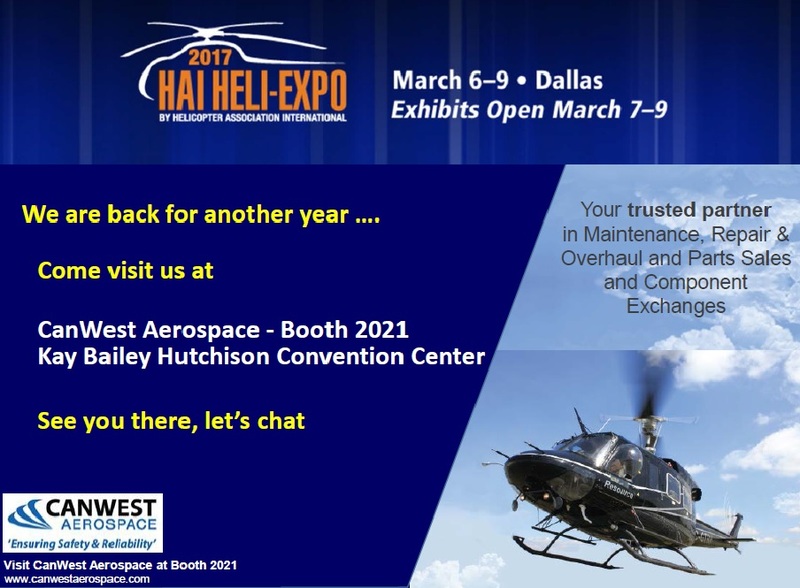 Please email arnela@canwestaerospace.com to be put on a waitlist.